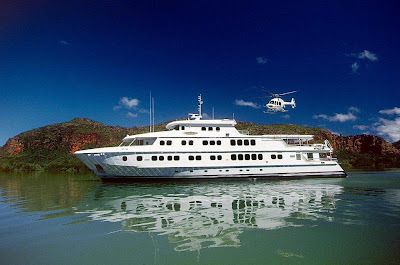 North Star Cruises Australia is pleased to announce that some very special guests are scheduled to embark on the adventure-cruise ship TRUE NORTH during 2011 for part of the 'extraordinary people in extraordinary places' campaign. Special guests to be announced for the first phase of the campaign include pioneers from the arts and entertainment industry with many more to be announced later in the year. 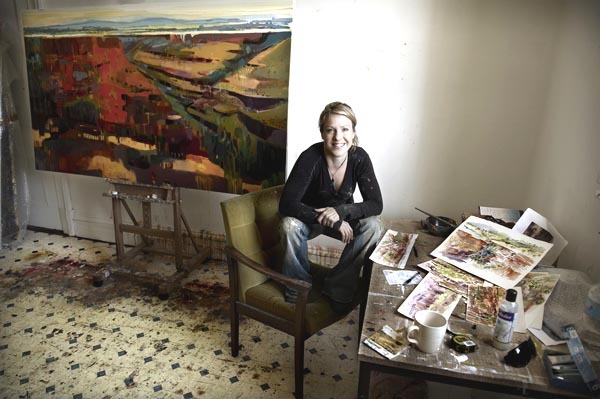 To kick off the campaign, guests will enjoy the company and insight of Jacinda Bayne who is a much-lauded landscape artist and recent winner of the Mandjar Art Award. Jacinda will surely be in awe of the 'waterfall season' when she joins a Kimberley Ultimate cruise in early April and guests will have unique opportunity to see Jacinda bring this spectacular landscape to canvas. Multi-award winning art teacher, Mark Norval is fast establishing himself as a TRUE NORTH favourite. Mark's relaxed and informal lessons were very popular with guests when he completed a 2010 Kimberley cruise and the inspirational Kimberley will again be 'centre of piece' when Mark rejoins the TRUE NORTH in late April. Sarah McKenzie will be a real treat for guests embarking on the TRUE NORTH in May. At 22 years of age Sarah is already a pianist, vocalist and composer of remarkable flare and technique. Sarah has performed at some of Australia's highest profile jazz events and alongside headliners such as James Morrison and Michael Buble. Sarah's performances in the ship's lounge are bound to compliment an already impressive stage. True North also welcomes Linda Klarfeld who is one of Australia's most accomplished bronze sculptors. Her works can be seen in many venues from places of worship to sporting halls of fame. However, when Linda joins a Kimberley cruise in August it will be the first time that she has taken her art to sea. Linda will offer guests opportunity to 'try their hand' at sculpting and some may even be fortunate enough to have their Kimberley experience immortalised in a very different form indeed! True North is thrilled to welcome back one of Australia's most talented guitarists, Phil Ceberano. Phil has previously impressed True North guests with his entertaining performances – both on and off the stage when he embarked on an 'Ultimate Kimberley' cruise in April 2010. This time Phil teams up with good mate and former AFL Star, Russell Robertson. Phil and Russell met during the filming of the TV show 'It Takes Two' where Russell was runner-up performing with Phil's sister the fabulous, Kate Ceberano. The pair went on to record Russell's debut album 'Higher' with Phil producing and performing. 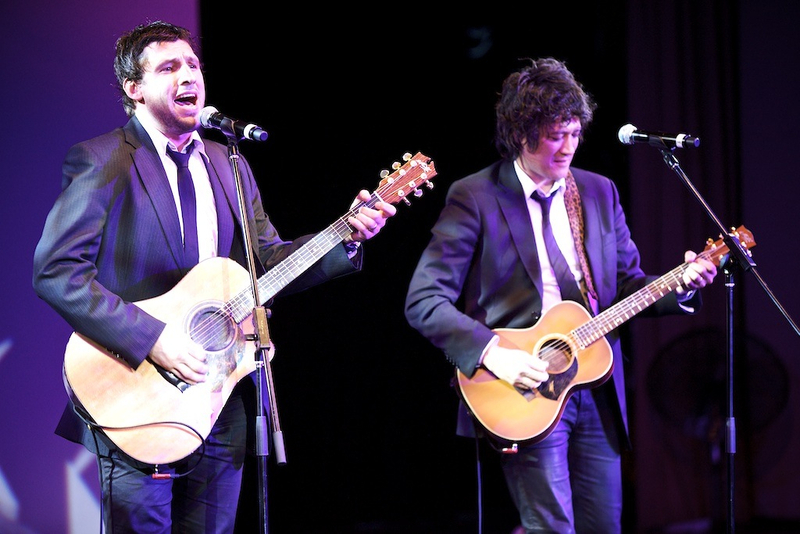 Phil & Russell perform around Australia for many one-off VIP events. No doubt we have a couple of characters on our hands and the entertainment is bound to extend well beyond the ship's lounge!